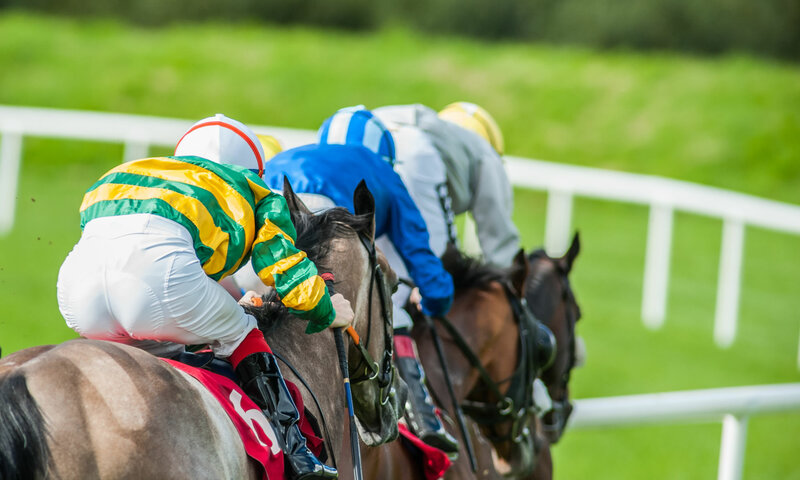 Thurles in Ireland is the only race meeting taking place on Thursday, after confirmed cases of equine influenza in vaccinated horses in training yesterday led to all UK racing being abandoned (meetings at Doncaster, Ffos Las, Huntingdon and Chelmsford City). Tips for all today’s races are below. There are seven Irish National Hunt races in Thurles on Thursday. Our tips for each race can be found below.